Advocating for Soulja Boy's comeback. Soulja Boy is an innovator. He opened up lanes for young rappers looking to do new things in rap music. He’s probably the best rapper not named Kanye West to use the Internet for marketing. Soulja Boy bit a lot of styles from artists in his circle. Soulja Boy is an unabashed capitalist. Soulja Boy doesn’t seem to care about his music anymore. Soulja Boy really needs a new Gucci headband. All of these things are true and then some. Despite a near-supernatural ability to soak in sounds and styles at a fervent pace and an exhausting work ethic culminating in hundreds upon hundreds of songs, Soulja has never been able to retain attention onto his musical work for long. It always seems to go back towards his antics or his questionable financial achievements. Soulja Boy’s real talent doesn't necessarily lie in music, it’s in sales. Every story told about Soulja Boy ends up going back to his beginnings as a self-produced DIY rapper, uploading his music to LimeWire and creating a massive fanbase on MySpace simply by directly appealing to fans in a way they weren’t expecting from a soon-to-be-popular musician. “It’s actually me, other artists have their team or label tweeting and talking to fans but I always thought it was dope to speak to the fans directly.” He told Forbes in 2014. By doing so, he leveraged the power of brand marketing and made social media a necessity for new artists looking to get noticed in the digital age. All so he could sell some damn ringtones. In his own self-produced documentary Soulja Boy: The Movie, Soulja Boy unleashed the philosophy that underlaid his continued relevance when he claimed that he wasn’t into computers, just into making money. He’s not totally wrong; the past decade has seen the rapper try a million different ideas besides music: hoverboards, acting, e-sports leagues, a fashion line, a record label, light-up sneakers, signature e-cigarettes, sandwich franchises and now, his own line of video game consoles and a SouljaWatch. Soulja is the proto “rise and grind” American entrepreneur who just so happened to fall into a ten-year hole making rap music. It was 2015 when the Soulja narrative began to subtley change from joke to savant, starting right around when Drake performed “We Made It” on the Coachella stage. 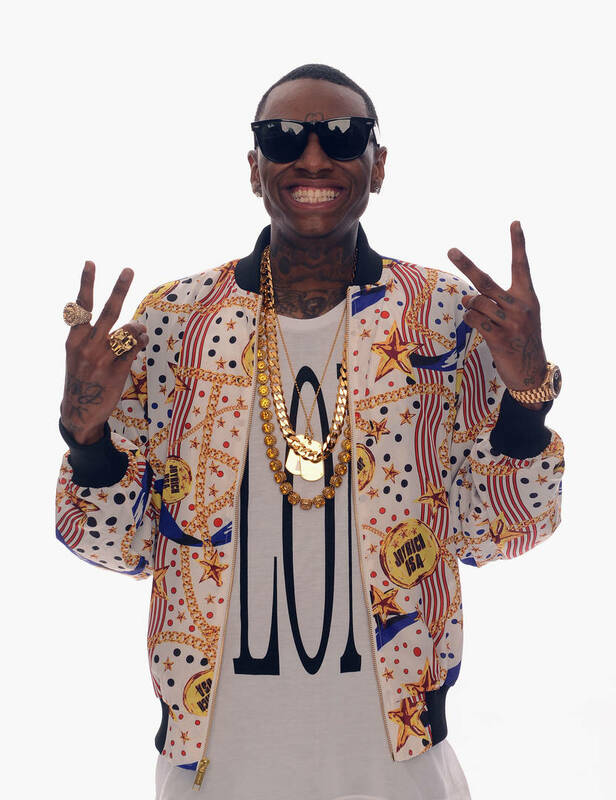 While Soulja later carried out a series of high-profile beefs and publicity stunts that seemed to go nowhere, people finally began to connect the dots with his exhaustive discography and the acts he inspired. Three years later, Big Draco himself is arguing those same points in a radio station broadcast in New York City. “They said I killed hip-hop and now they doing exactly like I did and I'm being shunned upon.” He said during the now legendary Breakfast Club broadcast. “I'm the reason y'all doing this. I'm the reason why all these artists have social media. Y'all should thank me. Every artist in the game, all y'all record labels, y'all owe me five percent, bro. ... Y'all gon' respect it." Self-mythologizing is nothing new for Soulja Boy. 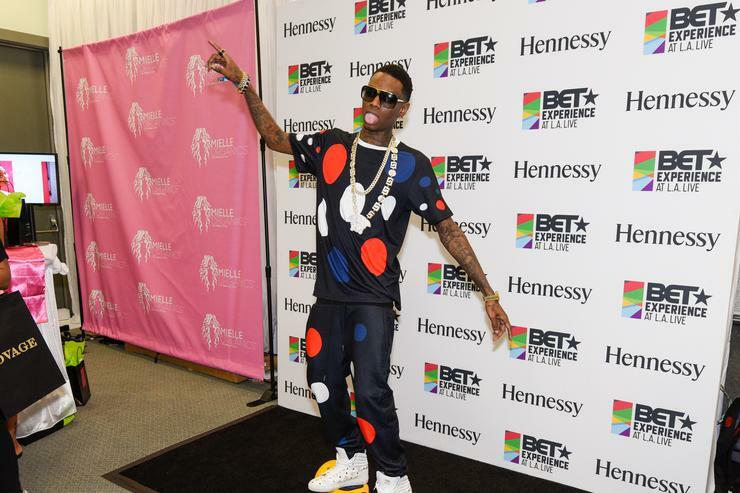 The last round of conversations and discussions about the legacy of his debut album souljaboytellem.com had the rapper respond with an album named The Best To Ever Do It this past summer. Soulja has a tendency of coming back to remind us about his legacy when he has something to plug – when he's about to make/close a sale – in this case, it may have started with his dubious online store of SouljaGame consoles. But, several days after his viral Breakfast Club interview, Soulja Boy showed up at Yams Day as a special guest, re-enacting his meme’d radio appearance and performing “Crank Dat”for a thrilled audience. He may not have come back in the traditional sense of having a monster hit like Tyga did but he did it in the most Soulja Boy way possible.